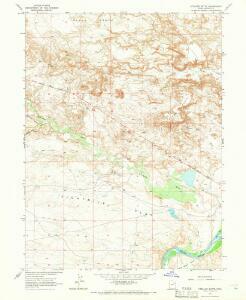 West's New Sectional & Topographical Map Of Utah. 1 : 1013760 West, Joseph A. 1 : 1651000 Hammond, C.S. 1 : 2027520 Appleton, D. & Co.